Simply Stone Classic Wood by Nature's Impression is our premium stone core flooring designed by nature. Featuring ultra realistic high definition digital imaging and embossed in register surface finish to authentically produce the most sought after wood species. Classic Wood features a traditional narrow plank at random lengths of 60", 39", and 20". Simply Stone is built on a stone core and backed with a 10x IXPE attached underpad for superior dimensional stability. 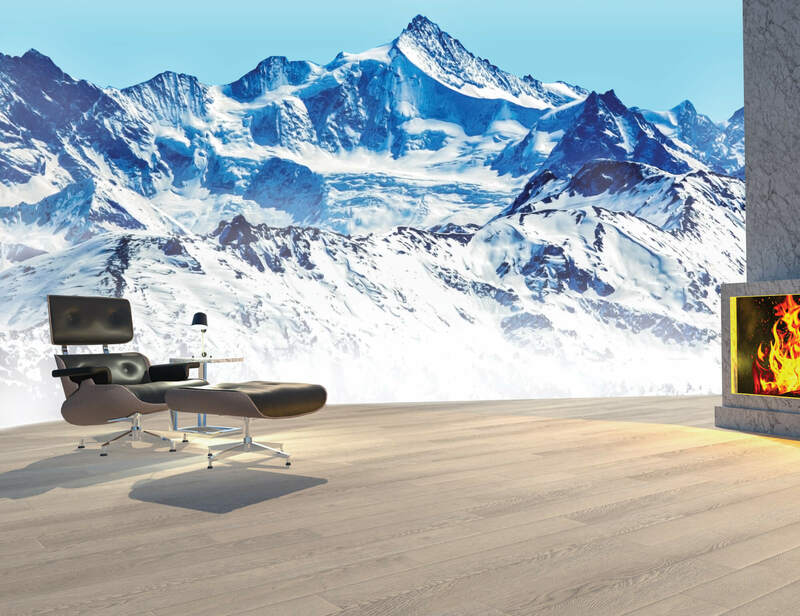 Classic Wood also features a 1.5mm luxury vinyl top layer for maximum comfort and sound ratings. Plank Dimensions 3.25" x Random Lengths / 60" / 39" / 20"
Box 22 Planks - 10 x 60" / 6 x 39" / 6 x 20"